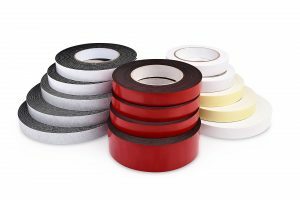 Harben Packaging offer a range of packaging tapes for all applications, supplied in three different adhesive technologies – Rubber, Acrylic and Hot Melt. These provide different performance benefits to all designed applications. 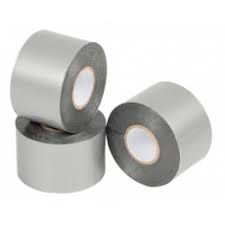 We also offer protection tapes, cloth tapes, custom-made tapes, warning tapes, filament tapes, duct tapes, double sided tapes and dispensers all available for commercial and industrial use. 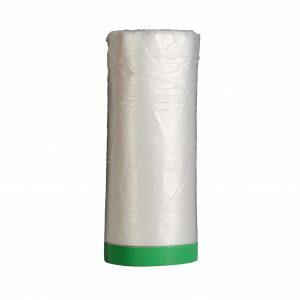 Natural coloured, heat resistant with excellent transfer resistant characteristics. 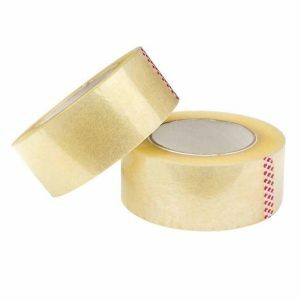 Resistant to bleed through of most paints and /or thinners. 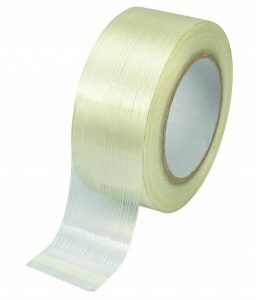 Excellent clarity, ideal for sealing plastic. 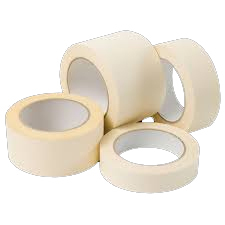 Best suited for manual application on light and medium carton sealing situations. Easy unwind. Quiet Release. 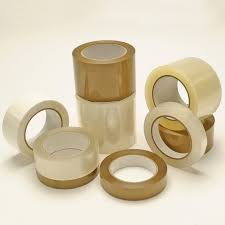 Best suited for semi automatic carton sealing machines. Aggressive adhesion. Ideal for recycled cartons. Extreme temperature tolerances. Ideal for hot or cold packing conditions. Excellent for freezer storage. The choice when strength is required for Bundling. The all rounder’ – sticks well to practically all surfaces. 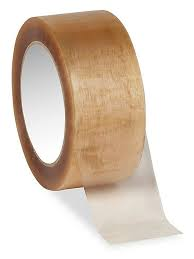 Silver PVC tape for joining heavy gauge polyethylene films. Ideal on air conditioning ducts. 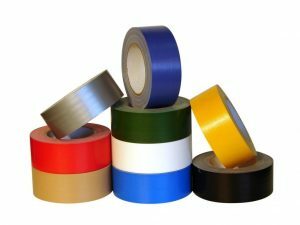 General purpose PVC Electrical Tape, retail packed and bar coded. Available in black, blue, green, re, yellow, white. 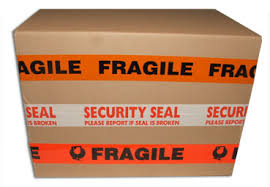 Also available in Top Loading, Glass with Care, Security Seal, Urgent, Handle with Care. mounting of badges, trims, mirrors, signs and bathroom fittings. Easily hand torn and in a full range of colours. All Pistol Grip Tape Dispensers with adjustable brake, sturdy construction and easy to use. 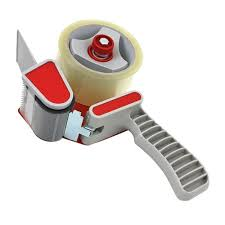 A folded drop sheet in convenient dispenser form, with a masking tape edge.